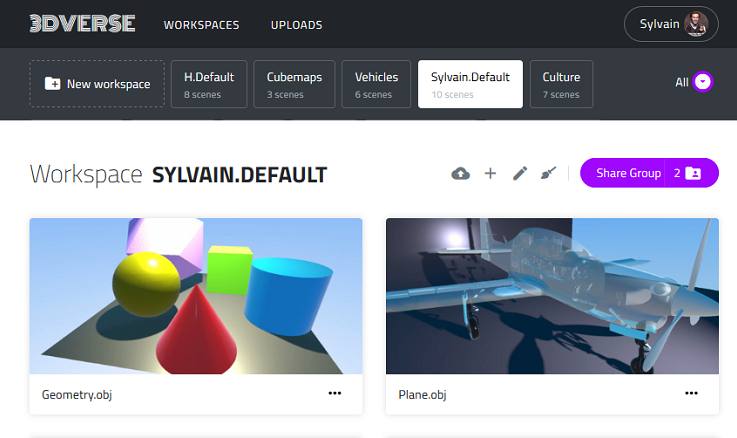 Vizua 3DVerse is a cloud-based distributed 3D content collaboration platform. Once your content is uploaded, it is secured. It never leaves the server, only views and interactions are streamed to the devices. As rendering computation is done in the cloud, you can visualize your 3D content on any device, using simply a webbrowser. You can share your workspace with others and collaborate simultaneously on the design. Vizua Online is a hosted service that provides high-performance visualization of non diagnostics ct-scans images. 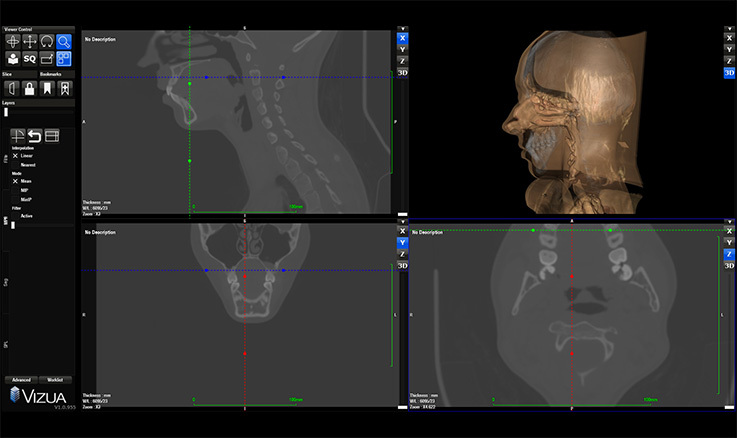 It is used by museums for virtual excavations of mummies and veterinarian for animals ct-scan reviews and sharing with collegues or students. It can also as a non-diagnostic viewer. Create and customize your on site on-top of the 3DVerse backend to offer an adapted 3D experience to your customers. Contact us for more details on our SDK. Not ready to move to the cloud yet ? Not enough network bandwidth ? Already have a cloud stack solution ? Contact us to learn more about our on-premise or mixed solutions. You would like to create your own web interface, but do not have the resources ? You need specific 3D rendering features ? Contact us with your use case and learn about our service offers.